We’re pleased to be able to share with you this great article about J A Coles which featured on the cover of Truck & Driver Magazine. 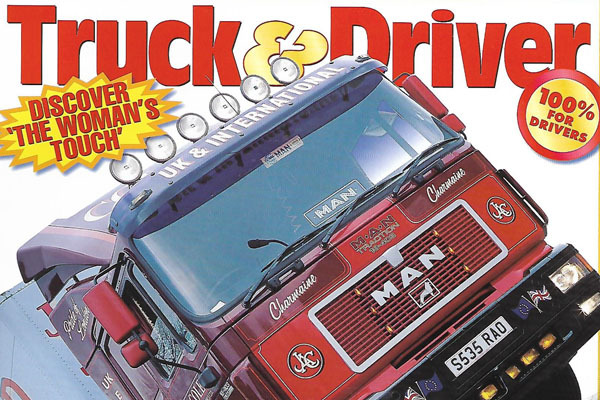 The feature article ‘A Family Affair – Coles First 40 Years On The Road’ first appeared in Truck & Driver magazine in 2004 but we have managed to get hold of a copy from the magazine’s archives for you to read on our website. Over seven pages, interviewer Dave Young speaks to the Coles brothers Dan, Steve and Kirk and delves into the history of the company from it’s early days in the 1890s. The piece also appraises the company’s mixed fleet.